Revlon is a name of cosmetics brand who comes in a list of world’s best cosmetics brands. Revlon is famous for their makeup and skin care product. Their hair products have also so many popularity. Here in this post i am talking about its makeup products. Yes, 5 best foundations 2015 by Revlon. 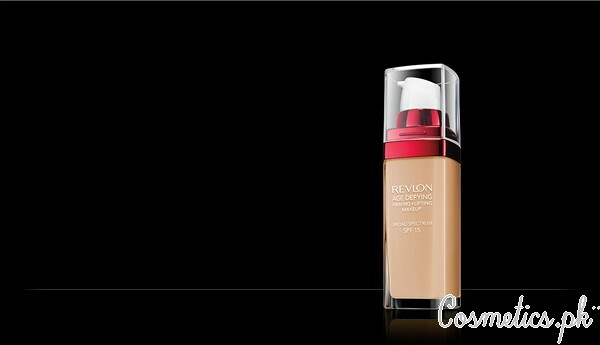 Revlon has launched so many foundations which are popular due to their ingredients and effects. They have a wide range of foundations that women can easily choose best one according to their skin tone. These 5 best foundations are very famous and demanding in women. Let’s check out their details and prices below. Here are 5 best foundations 2015 by Revlon. These foundations are available in various shades. Women are widely use them because of their color range as well as their effects. Check out them below and choose best for you. Revlon photoready Insta-fix makeup foundation has newly launched. It is an instant skin retoucher. It is available in 9 different shades. It’s light-filtering technology gives skin a protected effect. You can use it to conceal your flaws as well as as a retoucher this season. Perfect For Light To Medium Coverage. This also a new addition in the family of Revlon foundation. This photo-ready airbrush effect makeup foundation gives a pore-less airbrushed look. It comes in 12 different shades. It’s light-filtering formula gives a flawless and pore-less look. It’s soft-focus pigment also creates a luminous effect. It Contains SPF 20 Formula. It is best For Medium To Full Coverage. 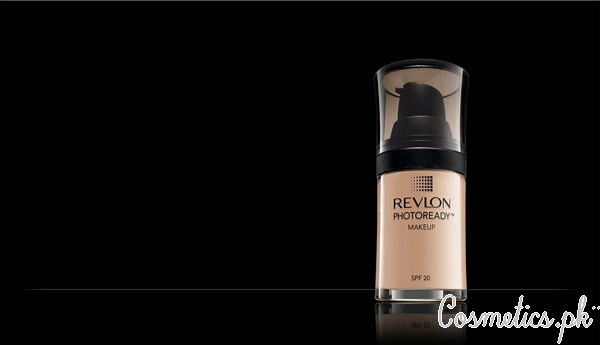 Revlon photo-ready makeup foundation gives you a pore-less effect. It gives you a airbrushed skin which makes skin flawless. It is available in 12 different shades. It gives you a photo-chromatic bends to your face and also work as a concealer. It Gives An Airbrushed Radiant Complexion. It Is Oil-Free and Fragrance Free Also. It Protects Skin With SPF 20 Formula. It Comes in 12 Shades. It is an advanced anti-aging and multi-benefit makeup foundation. It includes hyaluronic acid, triple lift complex and moisturizing ingredients that make skin protective as well as gives a flawless look. It comes in 12 different shades, that give you a smooth and fresh skin. It also makes skin tight after use of 4 weeks. It Lifts, Hydrates and Covers The Wrinkles. It Is Protected By SPF 15. It Contains Triple Lift Complexion. Revlon photo-ready airbrush mousse makeup foundation is weightless. It gives a flawless look with airbrushed finish. It’s photo-chromatic pigment formula bends skin very well and gives you a flawless look in any light. It is available in 8 different shades. It’s Weightless Foam Creates Flawless and Airbrushed Finish. It gives Pore-less and Smooth Looks. It Is Oil-Free and Fragrance- Free. These 5 best foundations 2015 by Revlon are easily available at big cosmetics shops in all over the Pakistan. These foundations are very popular because of their effects and features. Hello, I was going through your website and I must say that this is awesome, I have been trying to find authentic make up products or even some source of getting educated on the top make up products and brands in Pakistan, but I couldn’t find any make up blogger or youtuber from Pakistan. Thank for putting up this website, I have a question to ask, can we buy stuff from your website online? Because it’s very difficult to find authentic products from our stores, most of the stuff is pirated copies of the original products. I want to buy Revlon stick foundation lvory shade which price is 1200PRK.how I get this product?